Where can I find the high school bulletin? How about the latest info from the Counselor's Office? What scholarships are available? If you are looking for information such as the daily bulletin or the Counselor's Corner, we have located these in the document section of the website. Go to the menu section, click on the "documents" icon, and find the folder that includes the information you are seeking. There are several folders there with some great information. Click on the folder of your choice and download the info you are needing. 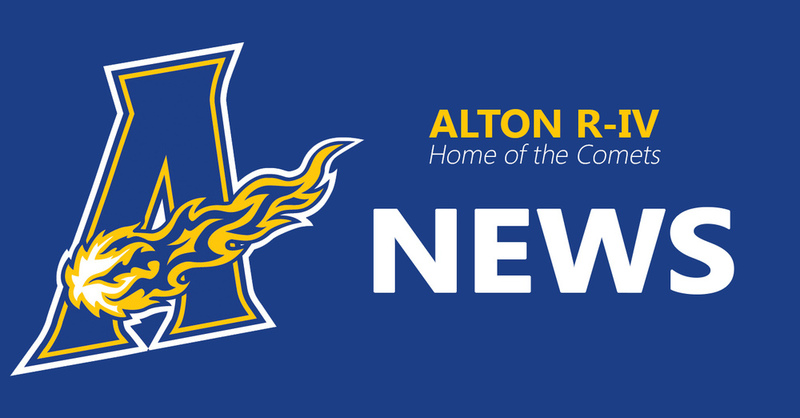 The high school bulletin will be updated daily and the Counselor's Corner and scholarship list should be updated approximately every two weeks.